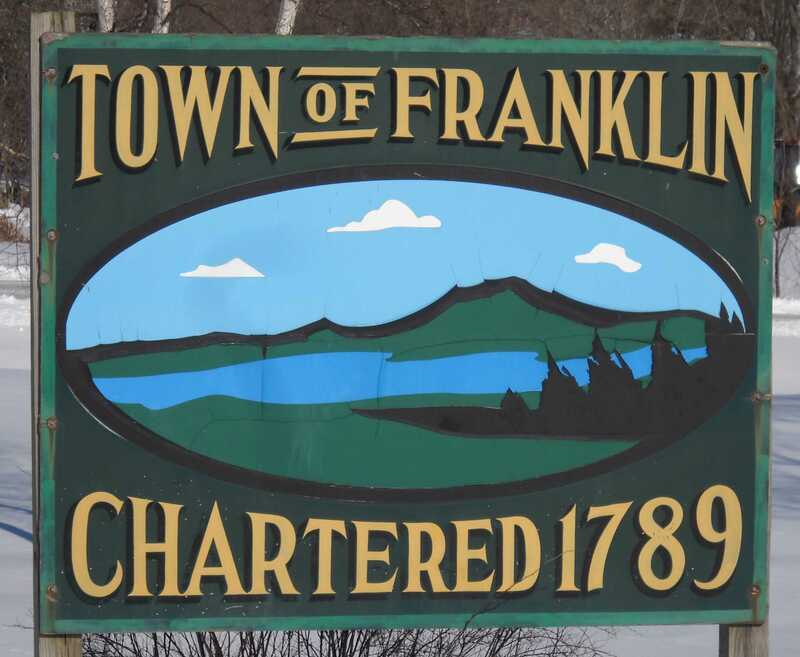 To join the Town of Franklin email list please send your name, and email address to: townoff@franklinvt.net . You may receive job announcements, bid notices, legal postings, town sponsored community events and important dates. Check the Town of Franklin out on Facebook!